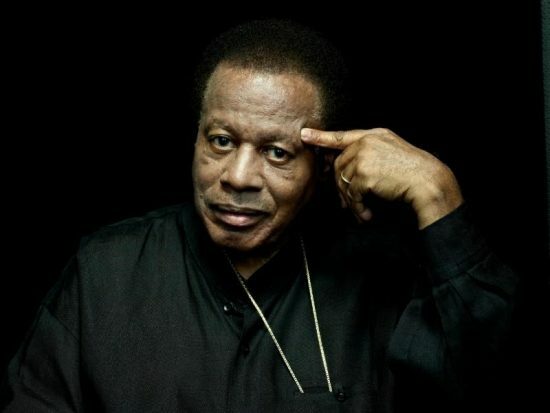 The Detroit Jazz Festival, scheduled for Labor Day weekend (Sept. 1-4) has announced that saxophonist and composer Wayne Shorter is this year’s Artist-in-Residence. Shorter will act as an ambassador for the event, and will be in concert three times during the weekend—including for the North American debut of his composition “Enamon,” performed by the Wayne Shorter Quartet (Shorter, pianist Danilo Pérez, bassist John Patitucci and drummer Brian Blade) with the Detroit Jazz Festival Orchestra. Shorter will also be performing with his quintet (Shorter, pianist Geri Allen, keyboardist Leo Genovese, bassist Esperanza Spalding and drummer Terri Lyne Carrington) during the festival. Shorter will commence his festival-related activities on April 20 with a one-set performance with Danilo Pérez at the Dirty Dog Jazz Cafe in Grosse Pointe Farms on April 20. Festival schedule, artist roster and other details are still TBA. More information will be posted at www.detroitjazzfest.com as it becomes available.